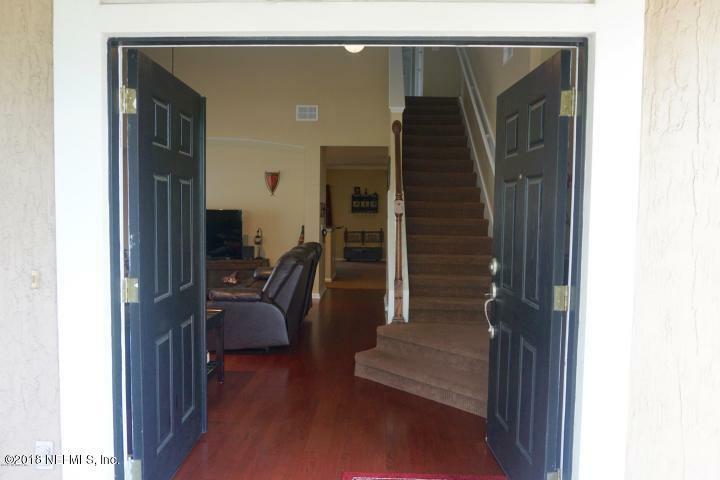 New to the area and looking to rent for a year before making a decision on where to buy? 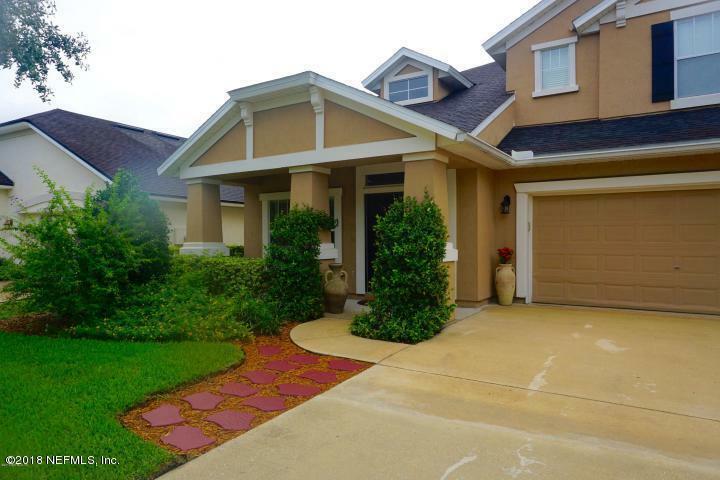 You'll never want to leave Bartram Springs after your lease is up in this home. 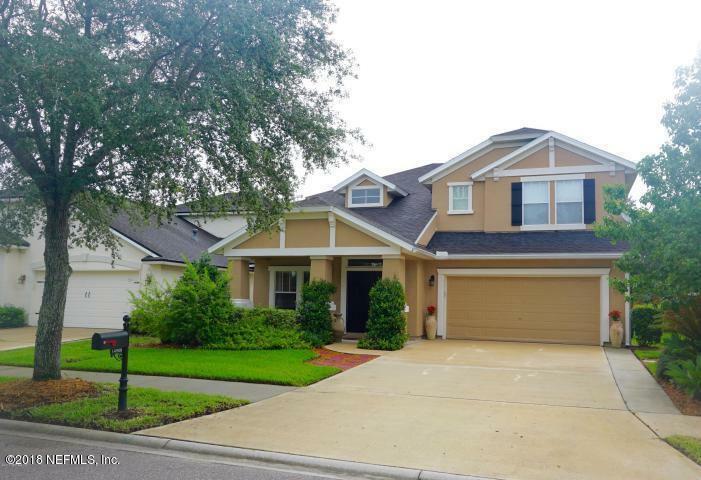 This lovely craftsman style home in Bartram Springs boasts a spacious 2,578SF, with 4 bedrooms, 3 bathrooms and a huge loft space. Outdoor living at its finest with the oversized Florida room. The manicured backyard is great for entertaining and has a hot tub to enjoy in the fall and winter months! The home will be available for a mid October move in date. 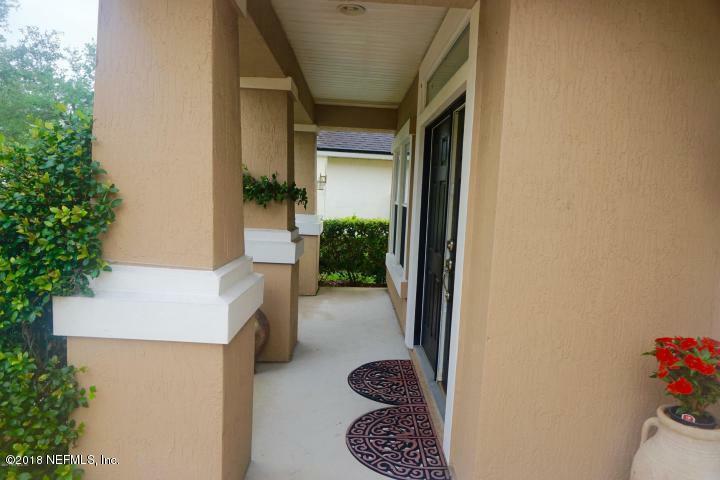 Unpack just in time for the holidays and be walking distance to ''A'' rated Bartram Springs Elementary School and enjoy the neighborhood amenities like ''Food Truck Friday,'' ''Movie on the Lawn,'' new fitness center, and two pools with a water slide! !